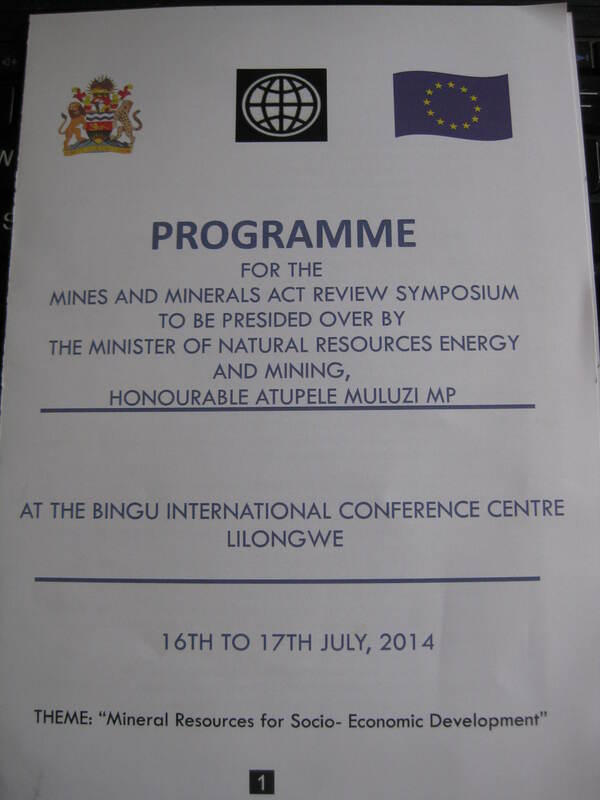 Three weeks ago, the Government of Malawi organised the Mines and Minerals Act Review Symposium to launch the review of the Mines and Minerals Act from 1981. This preceded changes in the Ministry of Natural Resources, Energy and Mining; Dr Leonard Kalindekafe was replaced by Ben Botolo as Principal Secretary. 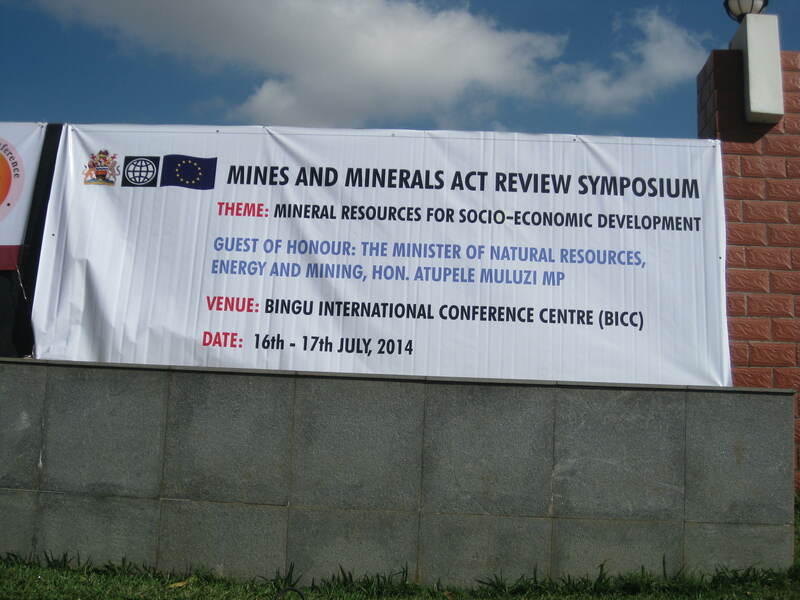 The review of the Act is part of the Malawi Mining Governance and Growth Support Project (supported by the EU with a USD 25 million loan from the World Bank). The project is hiring American Professor James Otto (see his website and LinkedIn profile) for this review, which will also involve government-led consultation with different stakeholders. 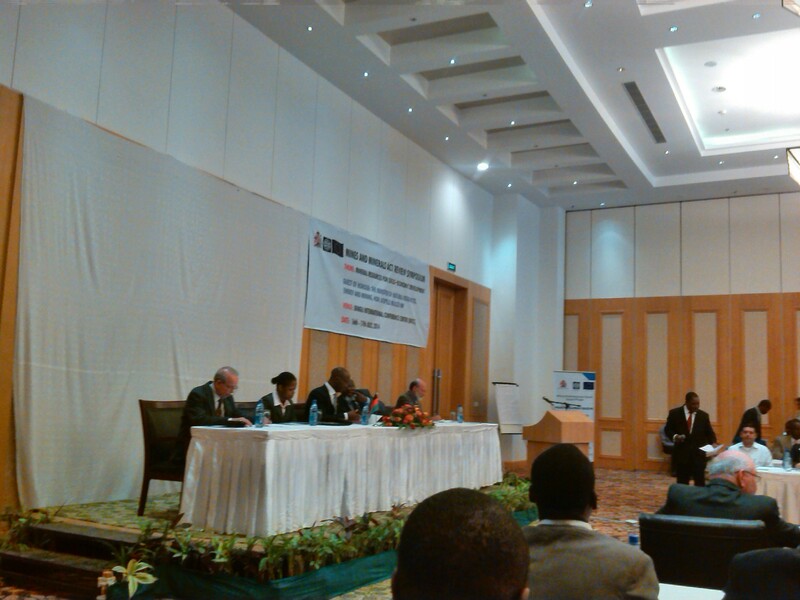 Otto was in attendance and joined by government officials, traditional leaders, politicians, business people, researchers and journalists who have a stake in this review. 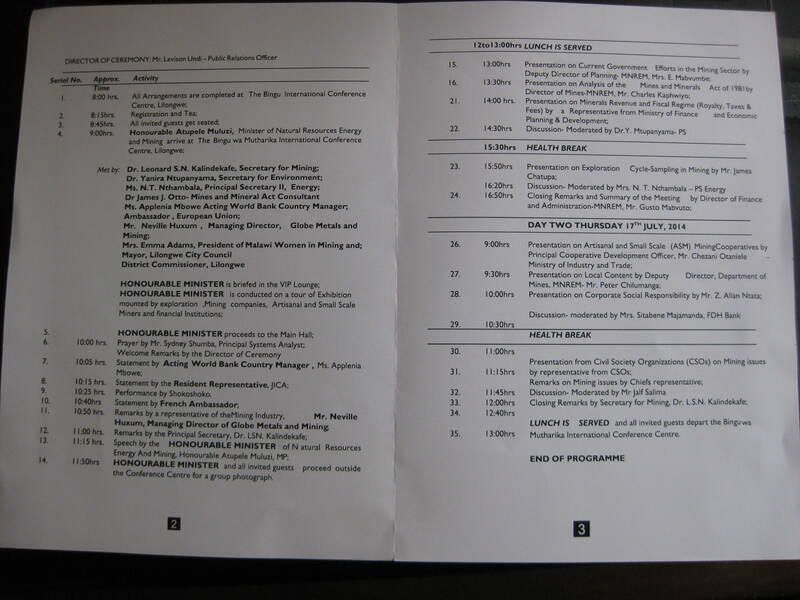 Take a look at the programme below (click on the images to enlarge). 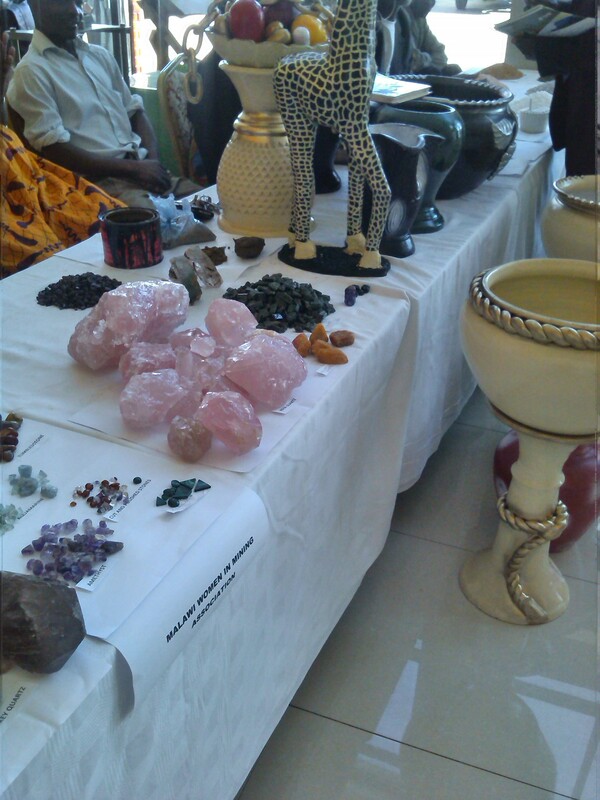 Below is a roundup of news reports on this Symposium, listed chronologically from newest to oldest, followed by a couple of photographs taken at the event.